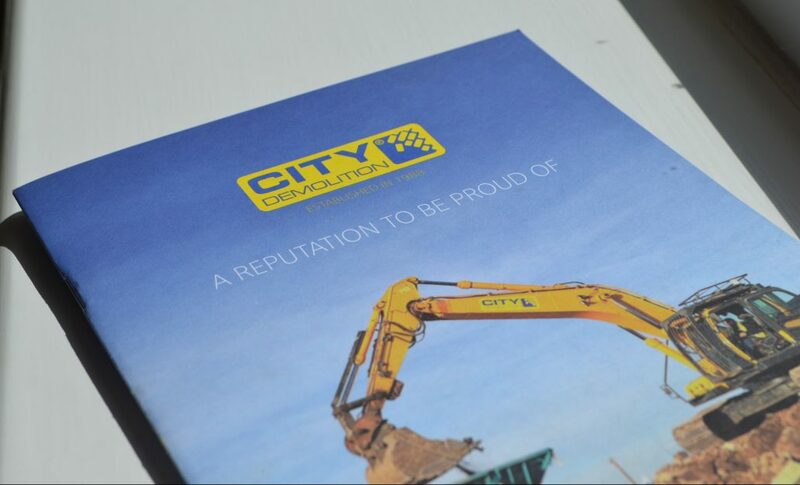 Want to know more about City Demolition? Why not download our new electronic brochure to access information on the wide range of services we provide? Launch Of Our New Website! Welcoming New Additions To Our Fleet!